Service design is truly the next big competitive advantage and its founding principles of human-centered design is so important in today's business landscape. There are than 28 million business in the US, and 22 million of them being service-based businesses, but it is known that 8 out of 10 businesses fail in the first couple of years. While there are many factors that go into a business failing, the methodology of service design can play a huge role in helping create delightful customer experiences that lead to business success and a lasting legacy. I believe that service design and design thinking are to businesses today what social media was to businesses almost a decade ago. It is a visionary, effective, and necessary tool to help a business connect with its customers – and those companies who adopted it early are seeing great results. There is no doubt that it will soon become a household name, and the companies who jump on board too late may struggle to catch up. I am an entrepreneur and design strategist from Armenia living in Los Angeles. I have a long background in integrated marketing and communications (copywriting, PR, marketing strategy, creative directing, advertising, SEO, and web development). 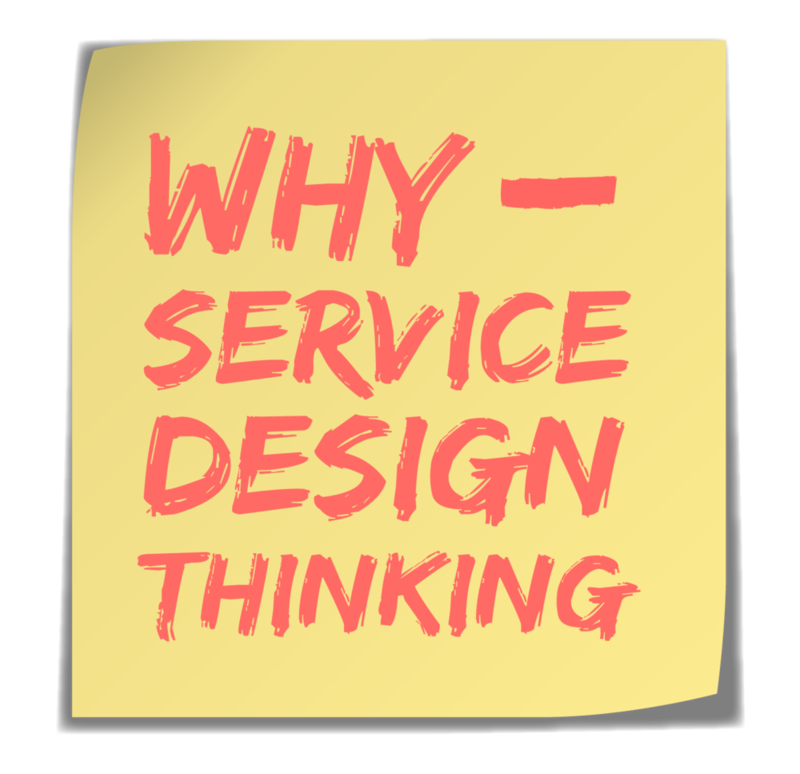 A few years ago, I was introduced to service design through the Global Service Jam event, which changed my life. Since then, I have changed the offerings of my boutique consulting agency, the why lab., to contain human-centered design approach to all business challenges. And I serve as a loud and proud ambassador for the practice of service design, design thinking, and all its underlying values. My goal is to provide a unique and entertaining educational experience for listeners, so this podcast differs from the typical podcast in a few ways. You can read or hear all about them in the short intro episode. True to the design principles, this is also an iterative process and I will be constantly improving upon the different elements and am very open to feedback! Among the quirky features of this podcast is the fact that there is no real theme song. Instead, I invite my friends from the jazz community to provide an improvised riff that is used in the opening and closing credits. This is partly a tribute to my love of jazz, but it also reminds us that there is a lot that can be learned from jazz improvisation and teamwork as applied to business innovation and collaboration. If you are a jazz musician interested in submitting your own riff please do reach out!